Shopping for antiques is way more than just a hobby; it is an art in itself. 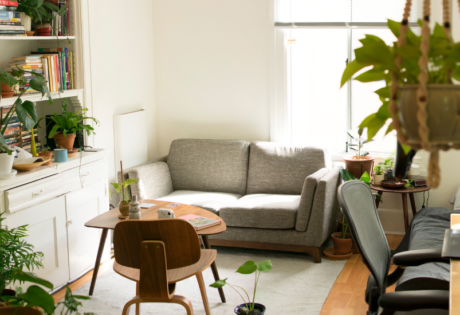 What a layman would consider “junk” is another man’s throwback treasure, and antique stores are your best bet if you’ve got a thing for pieces with a bit more history than for vintage furniture and second-hand gems. However, treasure hunters who lack the professional eye may find it tough to justify their prices and authenticity but fret not. We’ve scoured the city and found pros who have great experience and knowledge in dealing with antiques. Emperor’s Attic is a longtime fave for those seeking a beautiful East-meets-West aesthetic for their home. 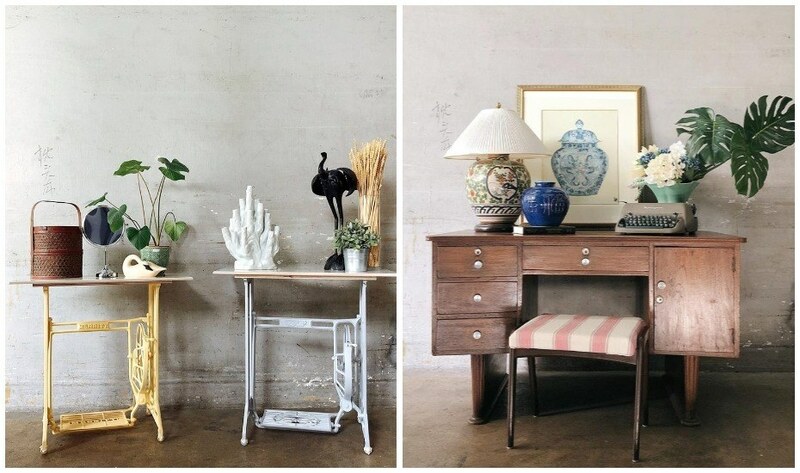 These guys are experts in combining antique pieces with modern sensibility. Take their signature vibrant ceramic stools for example – we want one in every colour! 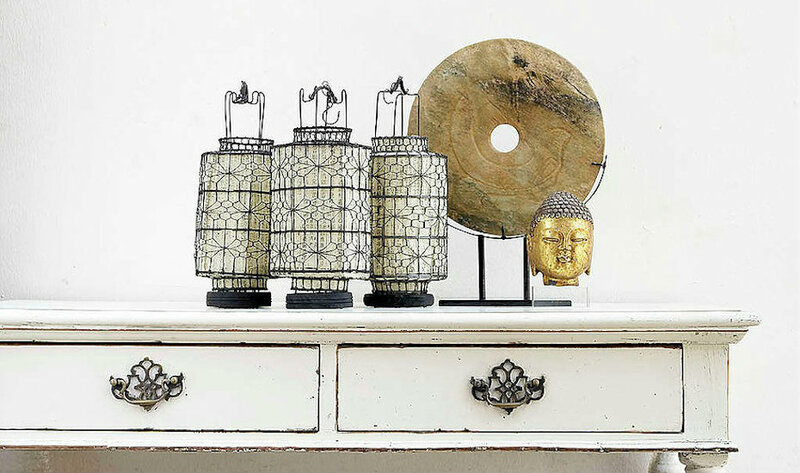 Otherwise, get your fix of gorgeous antiques, one-of-a-kind Chinese sideboards, porcelain vases, Buddha stone statues, lanterns or even high-quality reproductions here. Emperor’s Attic, #01-10, Tan Boon Liat Building, 315 Outram Road, Singapore, p. 6270 2544. 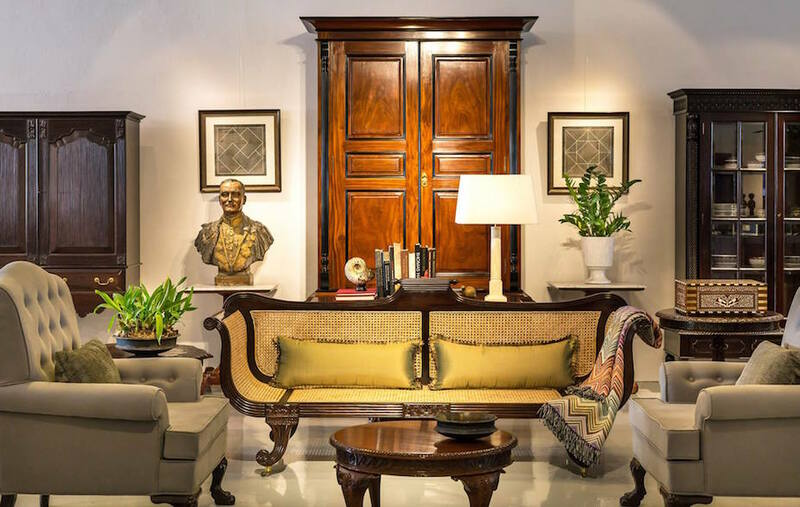 Here’s another stylish East-meets-West antique furniture store that offers high-quality colonial antiques of the British, Dutch and Portuguese era in India. Special attention is given to the collection’s condition, rarity and origin, making sure it’s authentic and staying true to form. Pieces are carefully curated and handpicked from different areas in India, in order to provide a variety of styles of furniture. The Past Perfect Collection, #11-05, Tan Boon Liat Building, 315 Outram Road, Singapore 169074, p. 6737 3078. 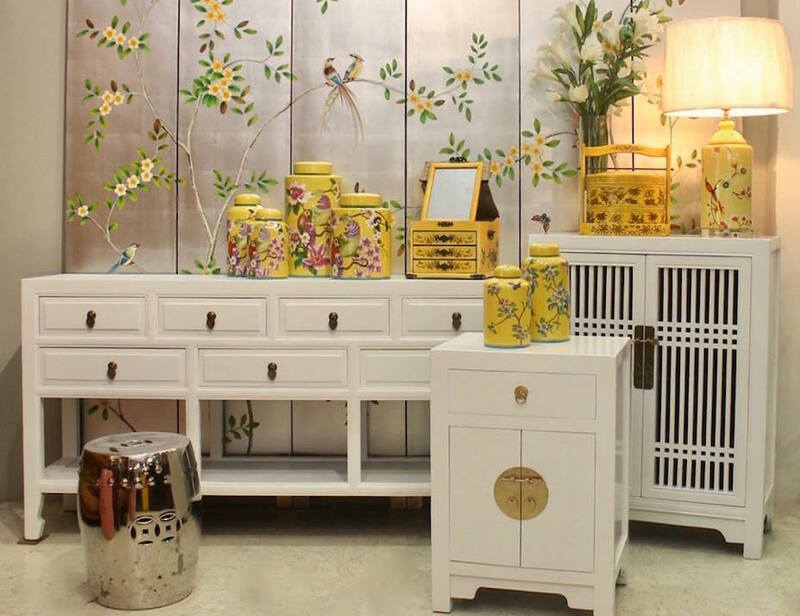 For the past decade or so, China Collection’s been hard at work – the family biz brings in a mix of antique furniture and home accessories dating back as far as 200 years ago, and handpicked from all over China, including inner Mongolia. Want a specific porcelain vase, outdoor stone statue or table lamp? These guys can source specific items you specifically want. 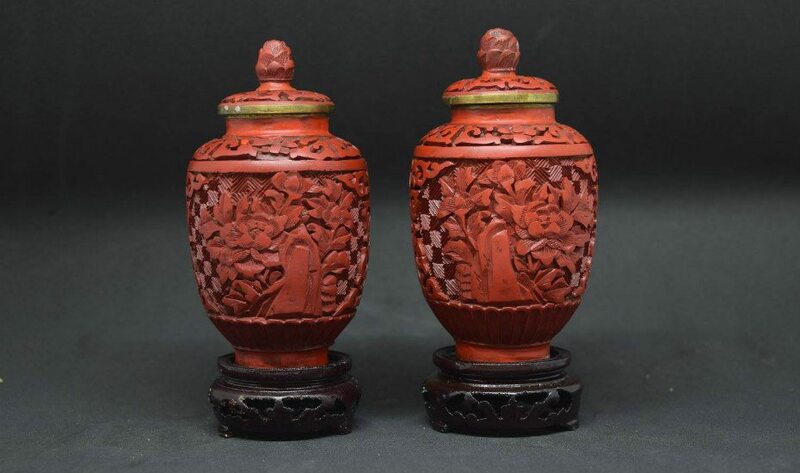 They call themselves the “digital silk road” – the website is packed full of antiques open for purchase, including Mongolian cabinets, dainty porcelains, stone lions, and intricately carved chairs. Whatever your decor style, you’ll find something to suit as your home as they come in myriad colours and designs. 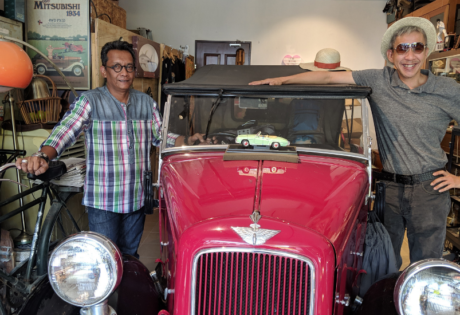 For antiques from the region and the Far East, take a trip to Chinatown’s East Inspirations where you can find vintage gems specially curated by the shop owner, Mr. Cheong. Take a peek at the Chinese ceramic and porcelain collection at its South Bridge Shophouse Storefront, and it’ll be almost like you’re travelling back in time. You might even get an exclusive invite for a traditional Chinese tea sesh with the owners if you’re lucky! East Inspirations, available at two locations, 33 Pagoda Street and 233 South Bridge Road. Artful House believes history has a place in everyone’s homes; each antique has its own story to tell. 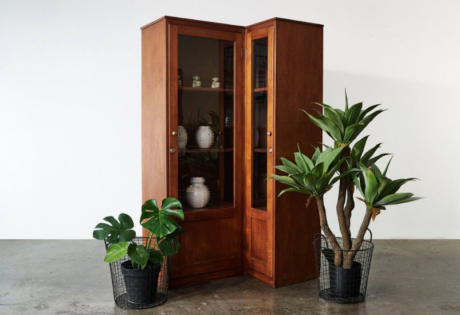 In line with its belief, you’ll find a curious mix of South and Southeast Asian furniture – think gorgeously well-seasoned cupboards, majestic four poster beds, to roll top desks to beautifully carved doors and mirrors. Shang Antique is the real deal. Its massive range of antiques is sourced from Vietnam, Thailand, Cambodia, India and Burma and date back as far as the 7th century. And if it’s your lucky day, you might even take home a hard-to-find item or statues of Ganesh, disciples and Buddha which come in lacquer wood, sandstone and alabaster. Need your antiques restored? The experts here have got you covered. The Dempsey locale is hard to miss – its storefront is peppered with sculptures and stone figures. Shang Antique, Two locations including Dempsey and Tanglin Shopping Centre. You needn’t fly all the way to China just to add an Oriental touch to your abode. Head down to Just Anthony at Serangoon; with a space of 15,000 square feet, this humongous Chinese antique store surely has what you need. Select from authentic Oriental antiques such as the classic double-door wedding cabinet, or blue-white porcelain plates and vases. Or if you prefer something majestic, then the highly detailed screen dividers will definitely not disappoint. Just Anthony, 379 Upper Paya Lebar, Singapore 534972, p. 6283 4782. Open daily from 930am-630pm. There’s a lot to dig through here, but don’t expect these to be refurbished or restored. 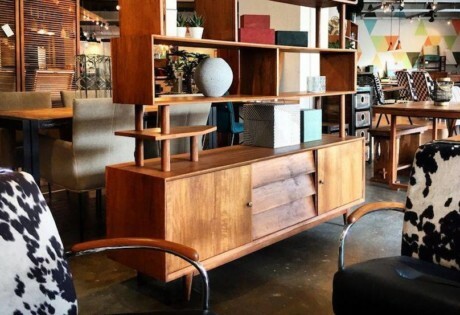 What you see is what you get, and what you’ll get is pre-loved, vintage pieces such as Peranakan antiques, collectables, Grandfather clocks, retro home décor, crystal and glass wares, as well as old-school furniture which you may have to restore yourself. But hey, there’s sometimes oddly satisfying about giving that rickety old chair a new lease of life, right? Jennifer’s Vintage & Antique, Block 27 #01-306 Jalan Bahagia (Near Balestier Road & Whampoa Drive), Singapore 320027, p. 9633 7309. Specialising in Buddhist art, Naga Arts and Antique have been around for over a decade, dealing in Asian antiques from around the region. Whether you’re a beginner or a serious and high-end collector, they’ve got your back and are able to source the piece of your choice. Expect all things Raj at this revered store in Tanglin Shopping Centre. 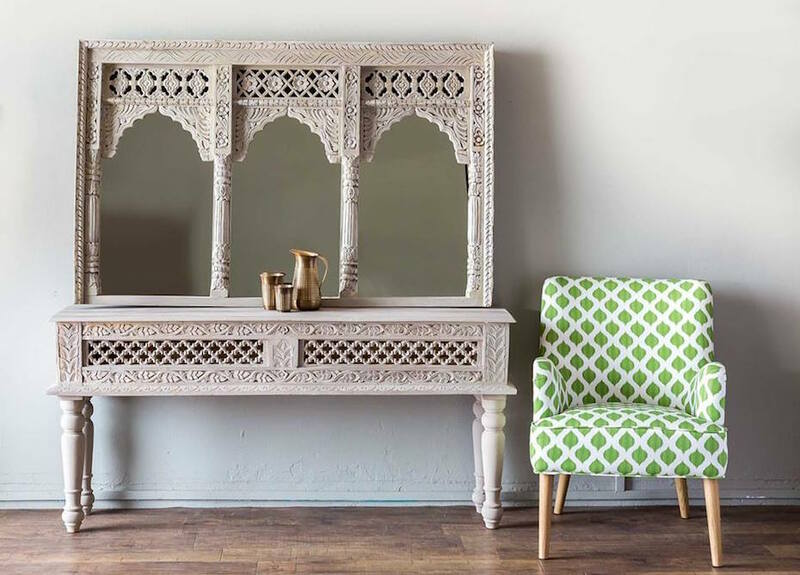 Spanning the British, Portuguese, Dutch and French colonial rule in the Indian subcontinent, these antiques – sporting European design with local Indian accents in mahogany, teak and rosewood – are sourced from palaces and colonial mansions of Goa, Gujarat, Calcutta and Kerala. Not entirely happy with the piece you bought? The store has a buyback guarantee; at the end of three years, they’ll buy your item back from you at the purchase price. We’re in love with the pastel sewing machine tables. Photography: Hock Siong & Co. Always wanted to live in a hotel? Now you can. 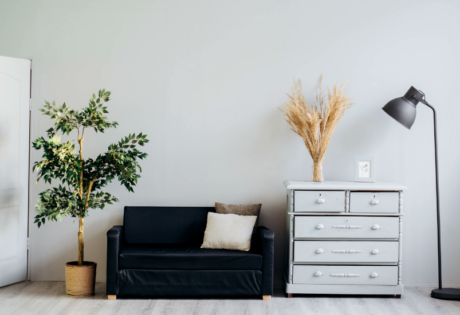 Find used, five-star hotel quality furniture at this famous store – from $10 down-filled pillows to Shanghainese rosewood furniture and refurbished teak desks. There are also plenty of unique accessories to rifle through – heck, you can even go home with your own bellhop trolley! Be prepared to hunt down those bargains. Online furniture stores in Singapore that deliver straight to you..